Learn with our innovative adaptive technology that prepares a learning path for each candidate to study more effectively and efficiently. You will not be alone when preparing for the CIA exam! 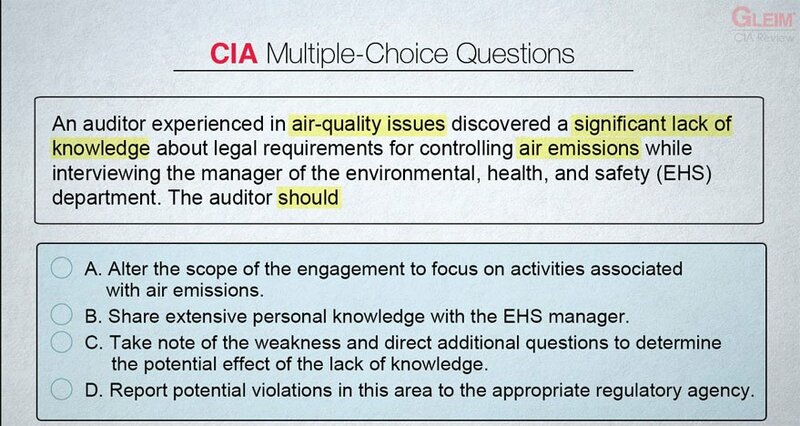 Your very own CIA exam mentor provides individualized support with consistent encouragement, empathy, and direction. 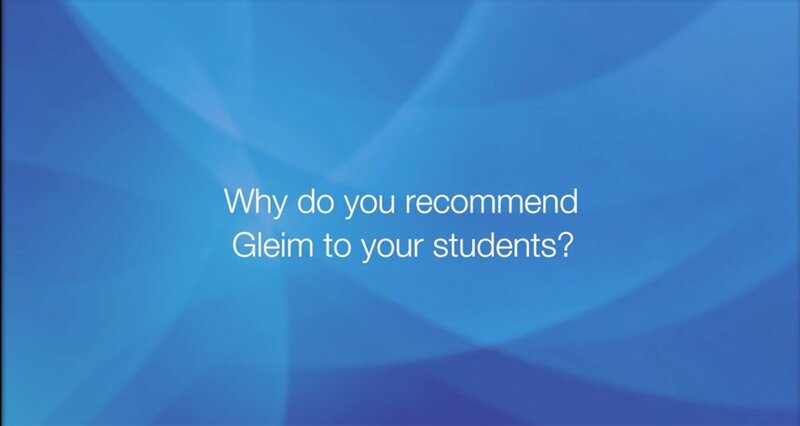 Gleim Personal Counselors are here when you need them! We GUARANTEE that all components of the Gleim CIA Review will remain current for at least 18 months from your purchase date. If Gleim releases a new edition for any exam section you have purchased but not yet passed within 18 months, you may qualify to receive complimentary replacement books for only the cost of shipping and handling. Your electronic materials will update automatically.